Halston and his Halston-ettes. Photo by Duane Michals for Vogue, December 1972. Deborah Kerr Viertel and Peter Viertel. Photo by Duane Michals for Vogue, March 1972. René Magritte by Duane Michals, 1965. Meryl Streep by Duane Michals, 1975. Lee Bontecou and one of her sculptures. Photo by Duane Michals for Vogue, May 1969. 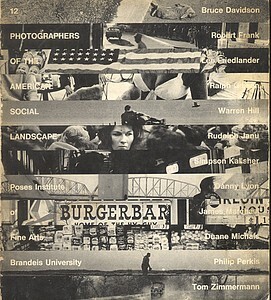 "This photograph is my proof", 1967. "Certain words must be said," 1987. "A Letter from My Father," 1960/ 1975. "Young soldiers dream in the garden of the Dead with flowers growing from this head," 1995. From the series, “Death Comes to the Old Lady”, 1969. From the series, "Christ in new York," 1981. The cast of 'The Great Gatsby' shot by Michals for Vogue, December 1973. Editorial by Duane Michals for Vogue, September 1975. From Michals' portfolio of images from the New York City Ballet in Saratoga Springs, for Vogue, December 1972. Balanchine and the NYCB for Vogue, December 1972. Johnny Cash for Mademoiselle, December 1969. 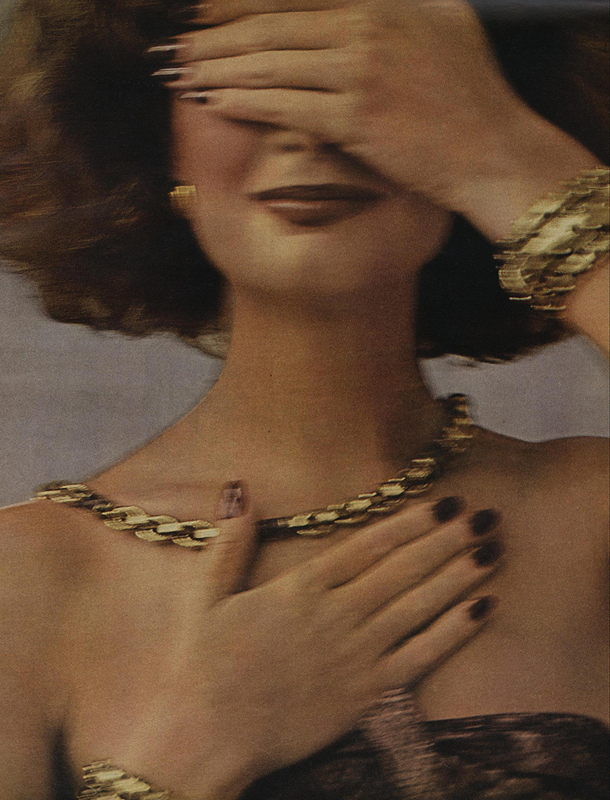 Elsa Peretti for Vogue, December 1974. From an editorial by Duane Michals for Vogue, February 1976. 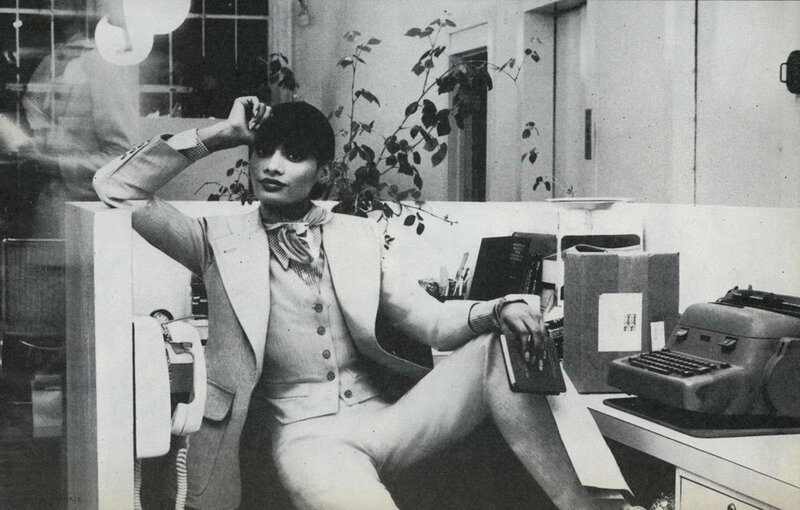 Beauty for Vogue, October 1975. More of Balanchine's dancers for Vogue, October 1975. Dennis Hopper and cat by Duane Michals. The cast of the Broadway musical, 'A Little Night Music,' for Vogue, April 1973. Prima ballerina Ludmilla Tchérina by Duane Michals. Model Chris Royer by Duane Michals for Vogue, October 1975. Two years ago we put out the very first episode of this series—really more of an experiment, the curators Fabiola Alondra and Jane Harmon from Fortnight Gallery interviewed the photographer Richard Kern. Seeking to continue this series, this past fall I began recording a series of interviews with creators across many different fields. As a cultural historian, I am interested in speaking with people who have impacted culture in one way or another—some famous, some completely unknown, yet all have left their mark. At Lady, we believe that culture is what binds us all together—a softening and stabilizing influence in hard and confusing times, such as now. In everything we do we seek to show how culture and beauty are an integral part of all of our lives; by talking with cultural creatives, we can gain insight into how better to live a life of intention that can benefit and inspire others. 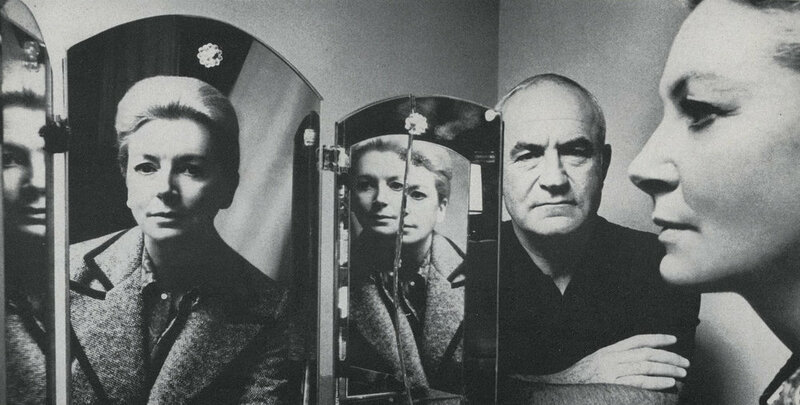 This first conversation is with Duane Michals, a renowned photographer who has worked across a number of different genres—art, portraiture, interiors, fashion and advertising. I met him in his Gramercy home, the stage set of many of his most memorable images and sequences, several months after his partner of 57 years passed away. A Pennsylvania native, Michals has lived in New York City since the mid-1950s and eloquently shared with me his constantly evolving approach to photography. A master storyteller, he pushed the boundaries of the art photography world in the late 1960s and 1970s with his innovative use of “sequences”, which are stories told through a series of photos, as well as his use of handwritten text on photographs. Below is a slideshow showing a full sequence. Sitting and talking with Duane was a great honor. A long-time fan, I immersed myself in his art photography work and books while an undergrad in photo at NYU, then later discovered his fashion photos while studying vintage Vogue's. Across all of his work, Duane's vision and personality is clear. At times melancholy or humorous, his photos are often poignant and speak to greater ideas about love. In person Duane is just like his work: immensely engaging, funny, pensive, serious and loving. One part of this conversation with Duane Michals that particularly stood out for me was how he has never kowtowed to conventions about how a photographer should act and what their work should look like—instead he has created the ideal life for himself and produced the works he was inspired to. For him this meant no studio and only one assistant—just working from home on his personal work and taking on large commercial jobs as a method of experiential learning. I hope that even those uninterested in photography will be inspired by his life and memories. 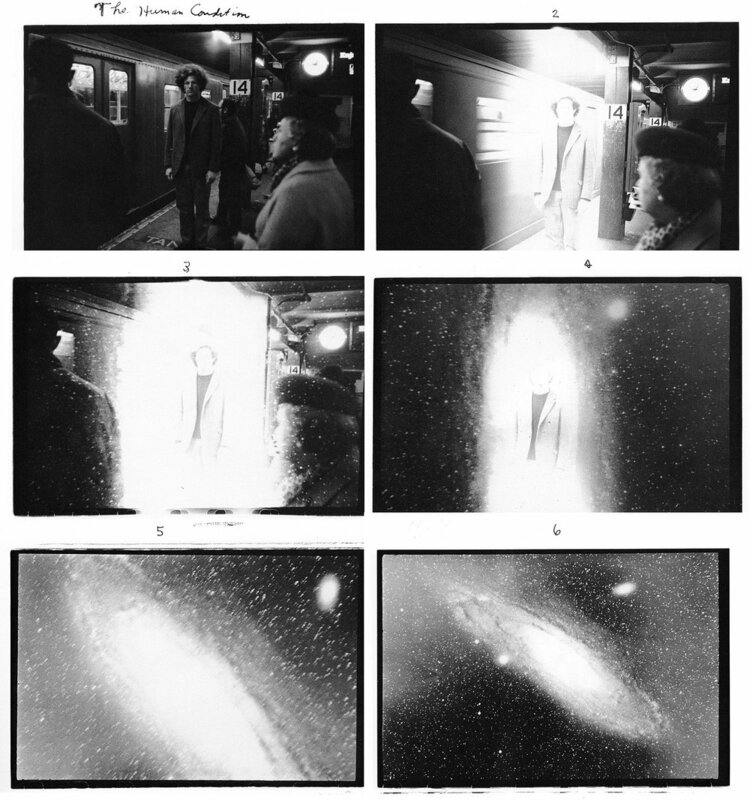 The photographs in the slideshow above show a cross-section of the work he has made during his career, including some of the specific images and series mentioned by him in the interview.